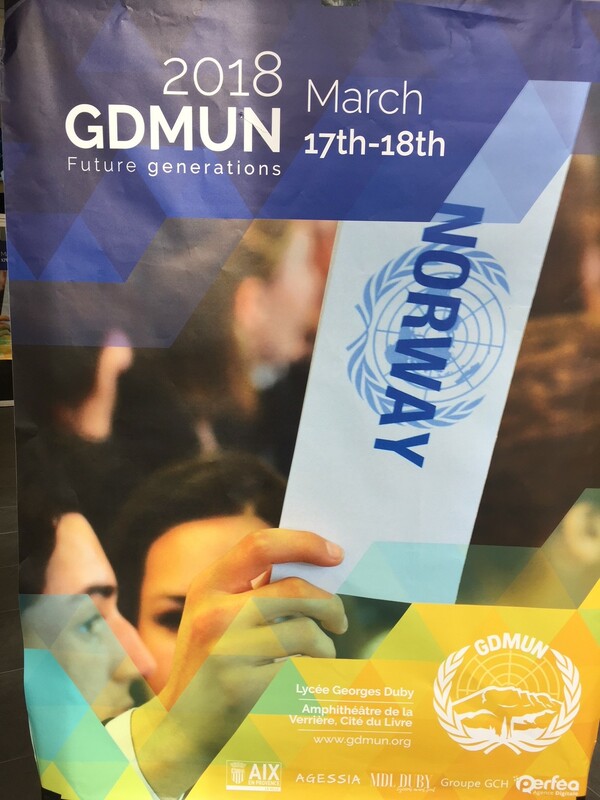 Gros succès pour la 4ème édition du GDMun, organisée par un groupe d’élèves de la section OIB (mené par Lise Semeria), avec le soutien de la MDL ( Maison des Lycéens) et d’Agessia ! Enorme succès de la deuxième édition « Dubylink » du 20 décembre 2017 ! Près de 80 anciens (Promo 2006 à 2017) étaient présents ! 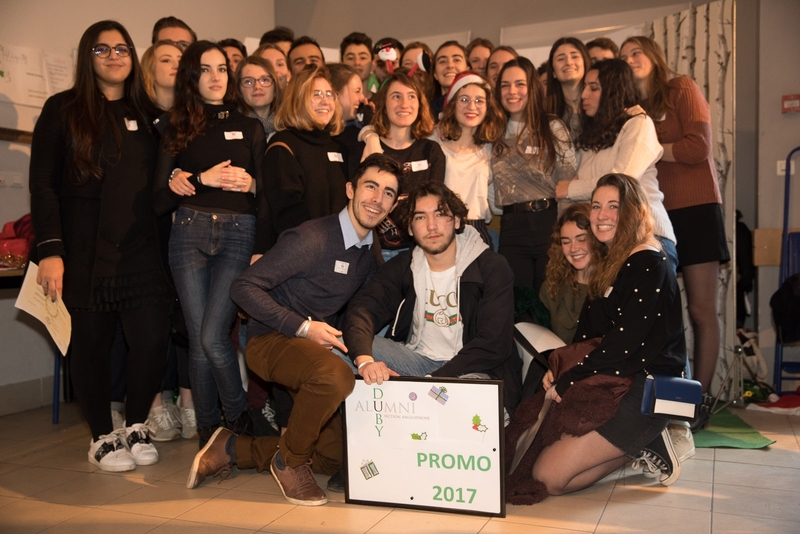 C’est toujours un grand plaisir de revoir les anciens élèves de la section anglophone, d’échanger autour de leurs expériences et de créer ainsi un esprit « Alumni ». Cette manifestation s’est déroulée en deux temps : tout d’abord un partage d’expérience avec les élèves de Première et Terminale puis un moment convivial et festif entre Alumni et professeurs. Une invitée d’honneur nous a fait la joie de surprendre ses anciens élèves et nous remercions Mme Hackenheimer -ancienne responsable de la section OIB- pour sa participation à cet événement. Hosted once again by Aix Sciences Po, the Aix Model United Nations conference was held at College Campra and our International Section delegation of 19 Duby students was warmly welcomed by M. Valentin VIVANT, this year’s president, on the morning of Saturday, 17th February for two days of debating on the English committee : the theme being « Women in armed conflict . » Fanny MOUTIN, once an OIB student at Lycée Duby, co- chaired throughout. 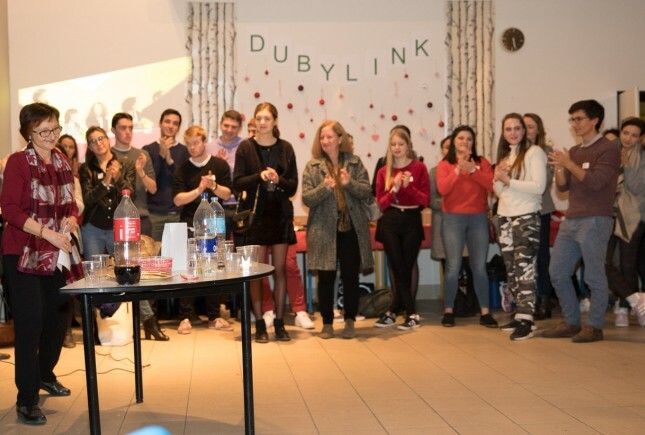 At our weekly Model United Nations club and at the Seconde debate club, the Duby delegates had prepared thouroughly in advance, looking closely at aspects of the topic – the efficacy of women as peacekeepers, the suffering of civilian women caught up in conflicts and the question of women in the military. Some of our delegation were first time debaters and Mrs Byrnes and myself were proud to see how they all came together as a team and supported one another ; they were determined to make their positions heard ! I think we can safely say that with this base group we can look forward to a great year ahead for some really strong and dynamic debating at future conferences. 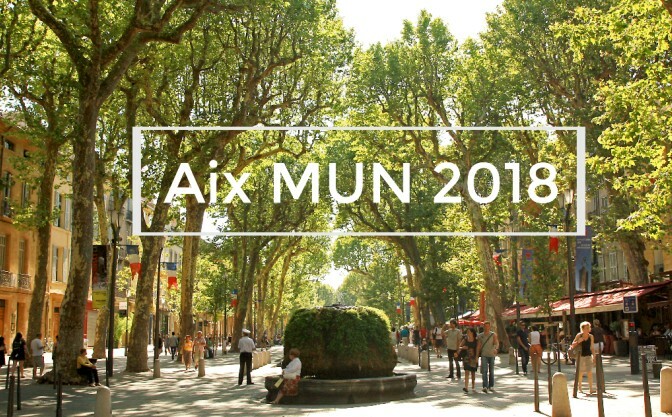 We would like to thank the Aix Sciences Po organising team and here at Lycée Duby, Mrs Bretelle for preparing the students so well at the MUN Club. Crosby BYRNES (representing BRAZIL) ; Eva DULON (Spain) ; Rémi ENFON (Portugal) ; Danaë FISHER (Thailand) ; Iona FOURNIER BROWN (Palestinian Occupied Territory) ; Marion GALLET (Greece) ; Achille GAZAILLE (South Africa) ; Nadia GOLOTCHOGLOU (Georgia) ; Lisa GRISSONNANCHE (Ecuador) ; Anouck LALAUZE (New Zealand) ; Chloe MAGDA (Ukraine) ; Malvina MOREL (Italy) ; Axelle ORLANDO (Sierra Leone) ; Virginie PEREA (Croatia) ; Alexandre PONZO (Hungary) ; Thomas RICHOMME (DPRK) ; Louna RUBON (Indonesia) ; Chloe THOMAS-SMITH (United Arab Emirates) ; Gema WYLIE (Venezuela). 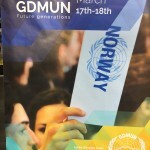 *Please note : you can see the resolution agreed at Sunday’s General Assembly on the ‘AIX ONU FACEBOOK’ page.